The original Icon Logo Trucker! 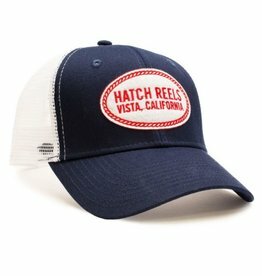 Home / The original Icon Logo Trucker! Structured cotton twill front with mesh back and snap closure. One size fits all.